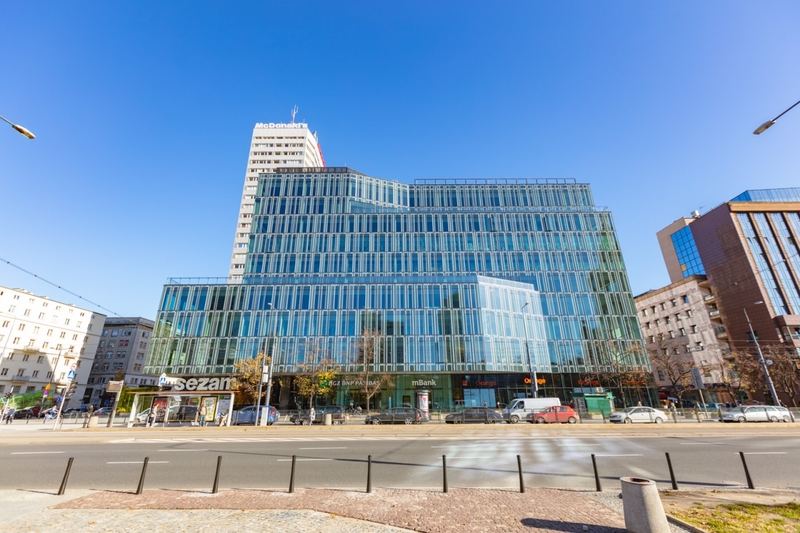 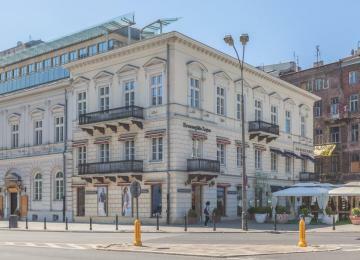 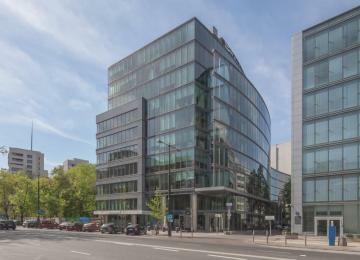 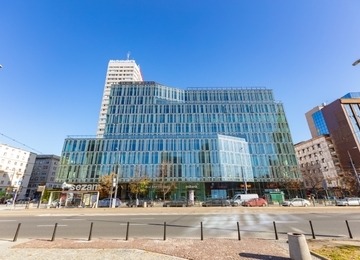 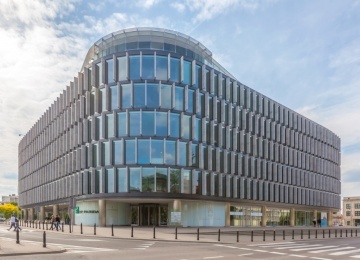 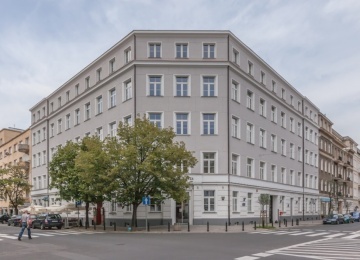 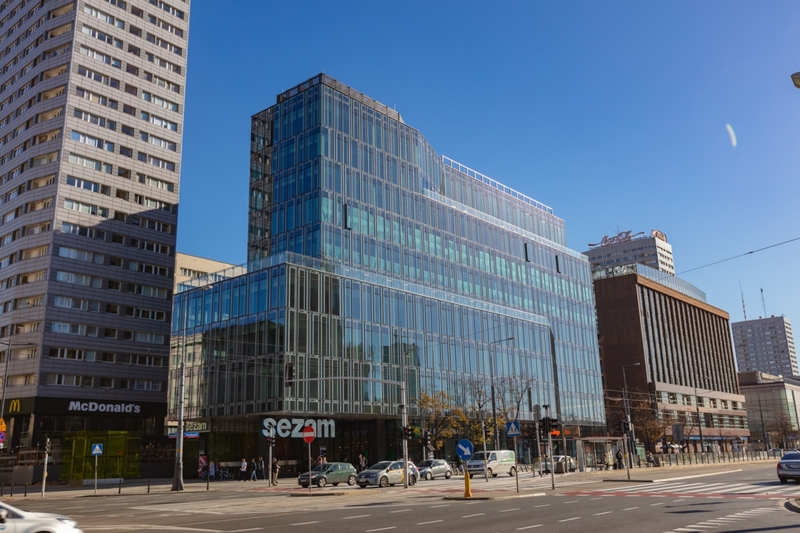 Centrum Marszałkowska is an A+ class office-retail building located in the very centre of Warsaw, at the intersection of Marszałkowska and Świętokrzyska Streets. 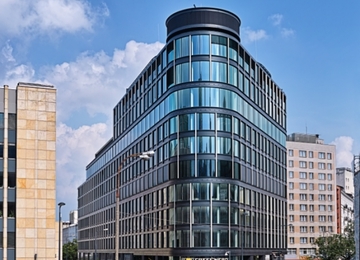 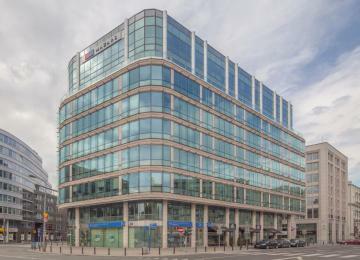 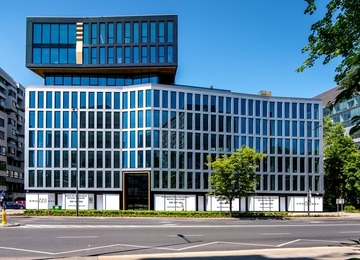 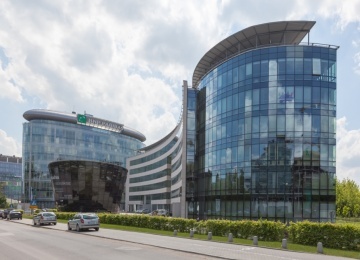 Altogether, the building offers over 13,000 sq m of modern office space as well as approx. 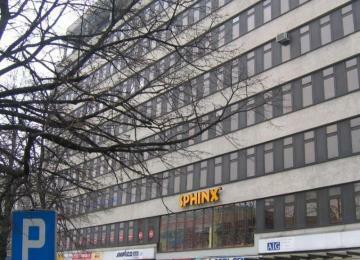 3,000 sq m of commercial space for rent. 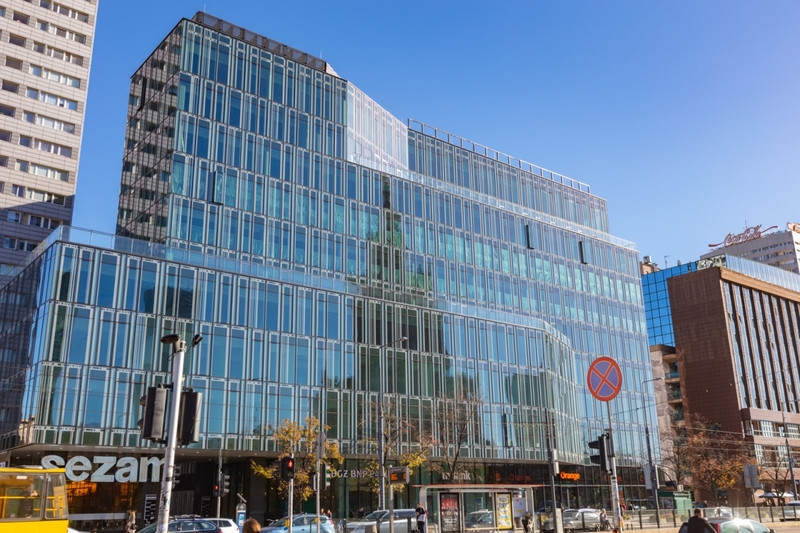 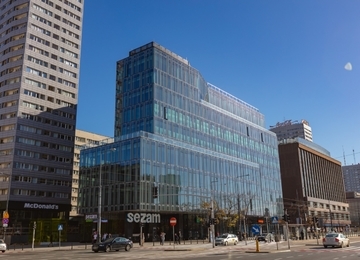 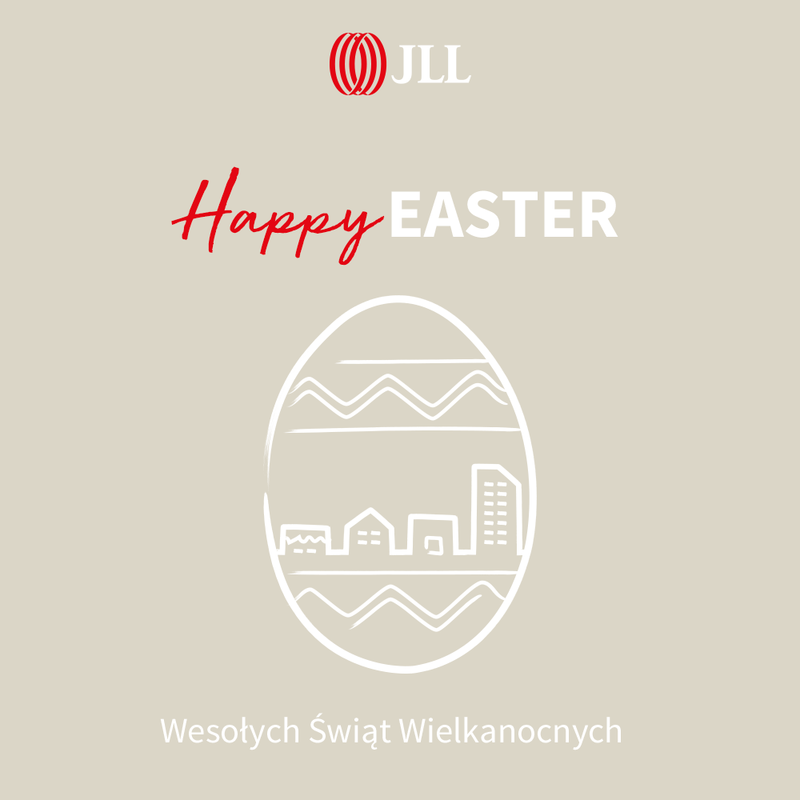 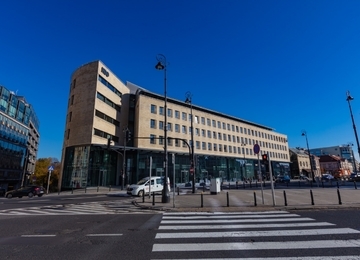 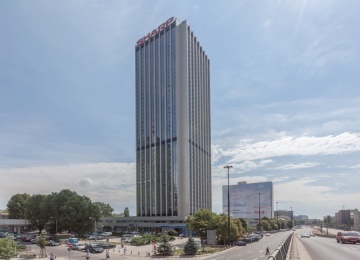 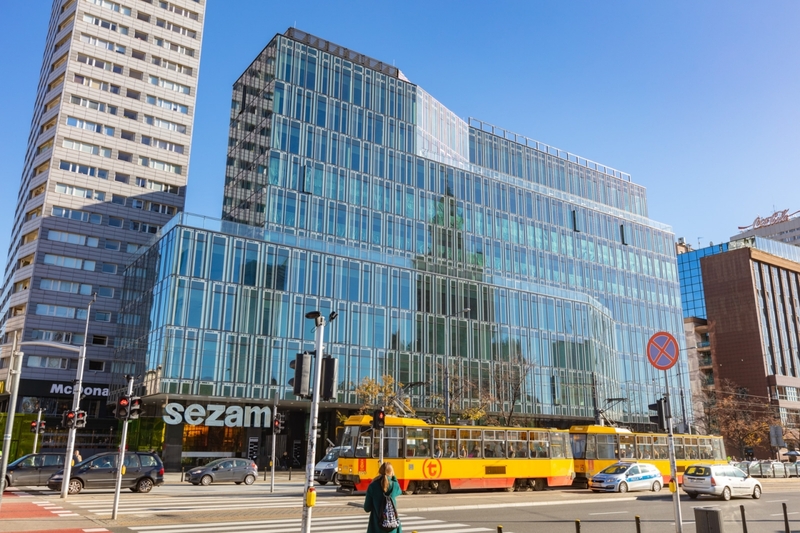 The building is located on the site of the existing “Sezam” shopping centre, one of the landmarks of the 1960s great architectural entreprise, the eastern frontage of Marszałkowska Street. 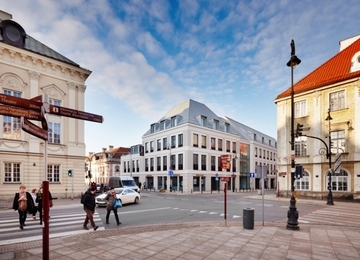 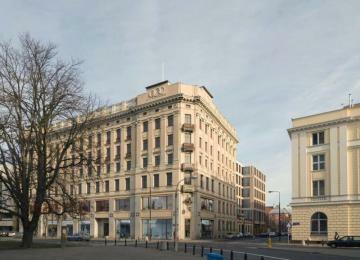 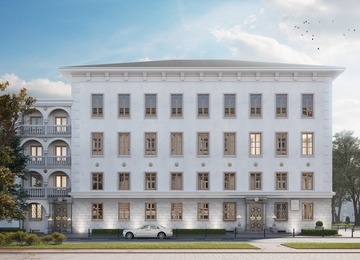 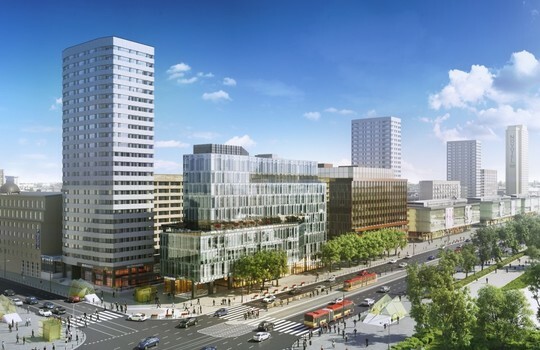 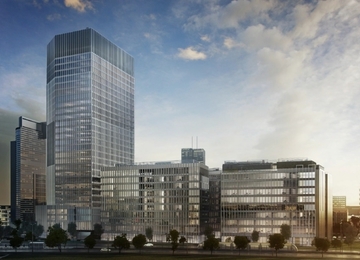 Centrum Marszałkowska project has 10 above-ground and 3 underground floors. 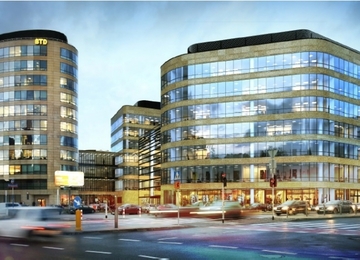 Office space is located above the first floor, the two first levels are being reserved for the retail space. 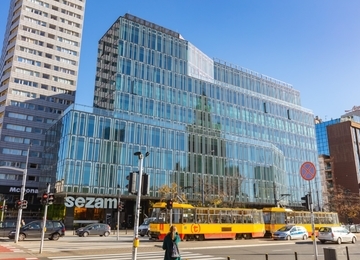 Parking spaces are located on three underground floors. 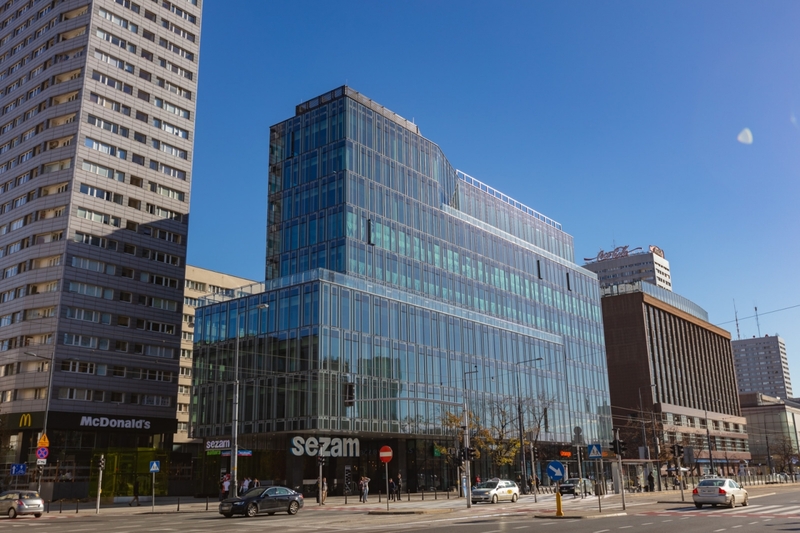 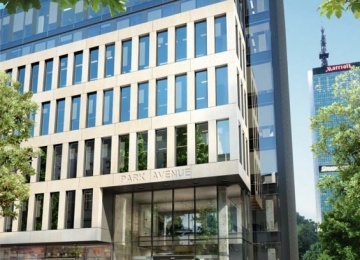 This modern office building present a high fit-out standard, including raised floors, suspended ceiling, full cabling, fibre optics as well as air conditioning. 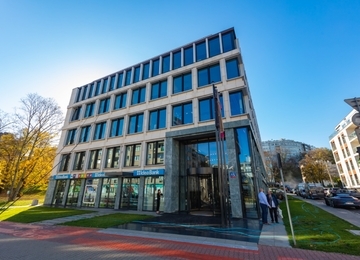 The building is equipped with a reception, building security and access control system. 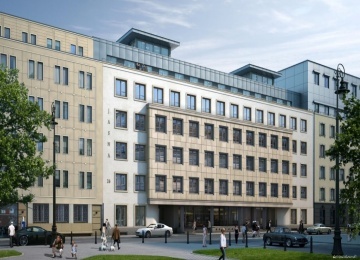 The BMS system ensures a modern and comfortable working environment. 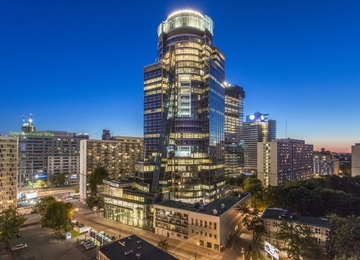 Centrum Marszałkowska is located in the very centre of Warsaw, next to the key artery crossing the city centre, Marszałkowska Street. 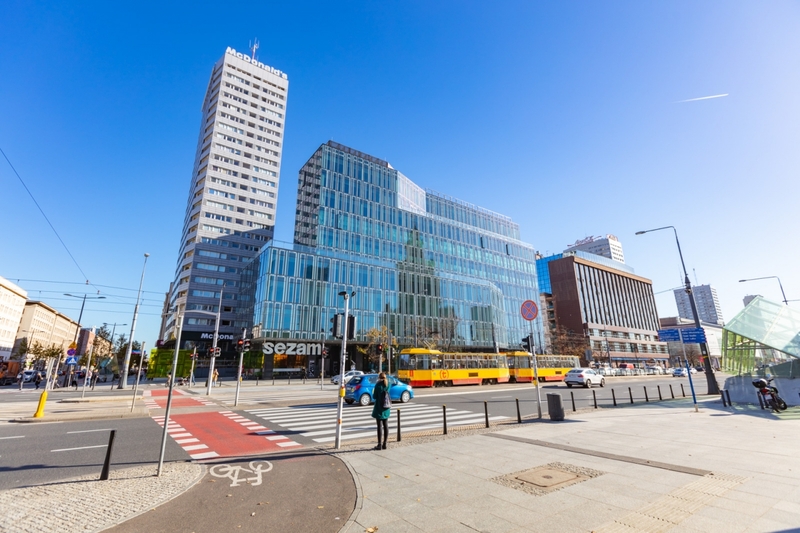 Within walking distance, a wide range of bus and tram connections linking the site with other districts is available. 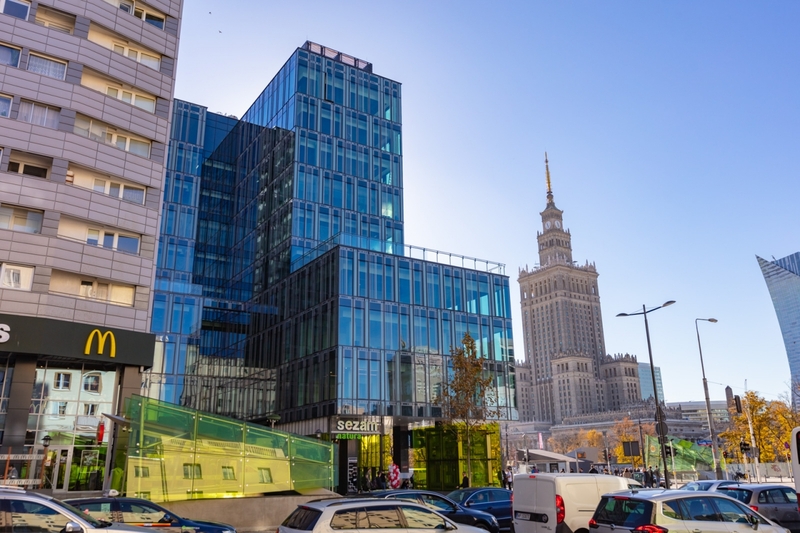 The building is located next to Metro Świętokrzyska station, where two lines of the Warsaw subway cross, with which the building has direct conection. 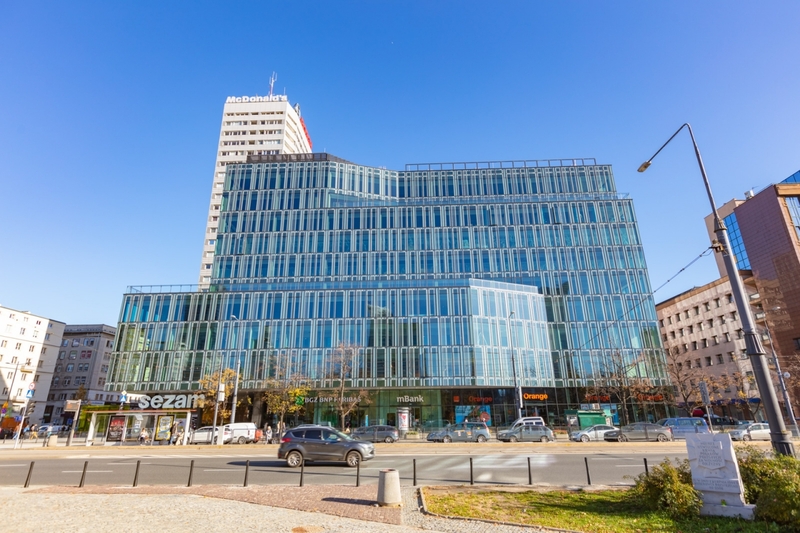 Apart from a retail gallery located in the building, the proximity of numerous commercial points and accommodation facilities enables comfortable access to amenities.